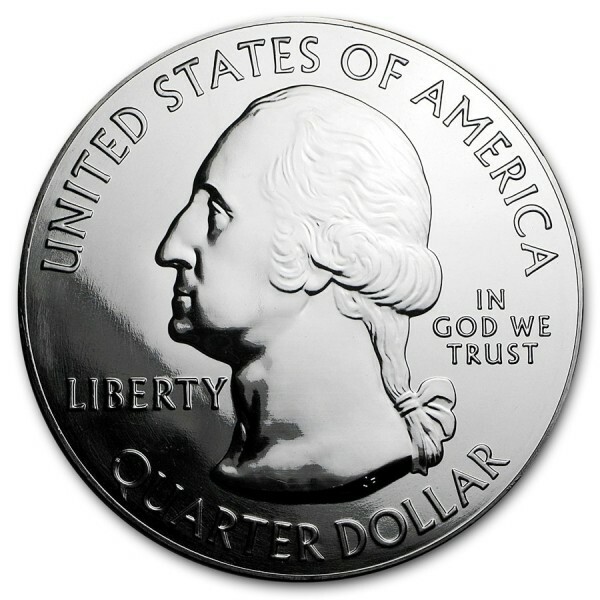 This coin commemorates the efforts of John Brown and his men capturing the fire house. 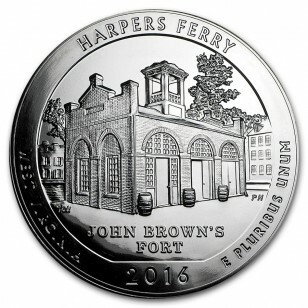 Harpers Ferry National Historical Park coin contains 5 oz of .999 fine Silver. The Harpers Ferry National Historical Park coin is the third release in 2016 of the America the Beautiful series.